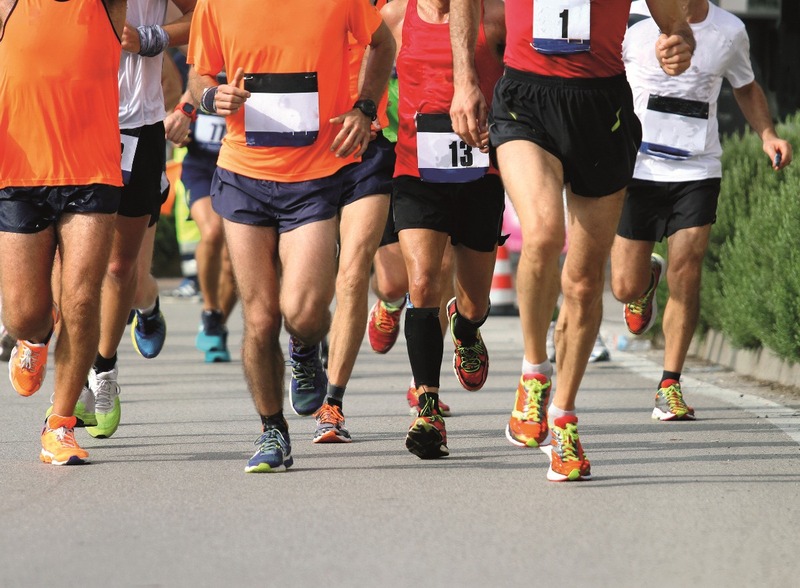 Revolutionising the sports and fitness world, a new natural supplement called Ateronon Active has been developed for amateur and professional sports people suffering from Delayed Onset Muscular Soreness (DOMS). To date there has not been any specifically preventive treatment yet demonstrated to effectively relieve DOMS. However, the newly launched Ateronon Active tablet has proven to do just this. Tested in conjunction with top Spanish football club Athletic Bilbao and approved for use by FC Barcelona, Ateronon Active has been well received by sports medics and physiotherapists. Results have been so positive, numerous national teams and clubs are now looking to introduce Ateronon Active to their player’s regimes. In Italy, a study is also underway with a first division rugby club at Piacenza near Milan. 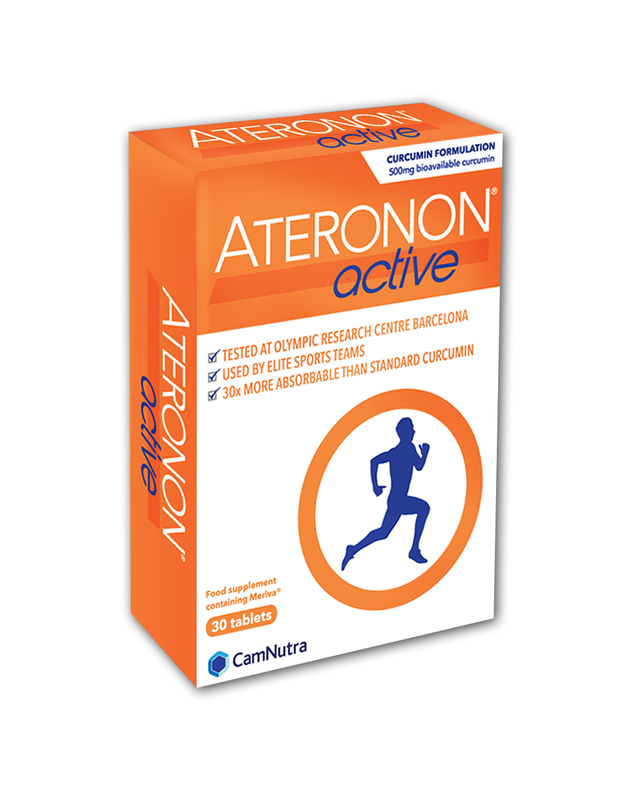 Ateronon Active contains Curcumin, a highly bio-available turmeric extract. This anti-inflammatory agent helps to ease away aches and pains caused by strenuous exercise, assisting with muscle and joint recovery. The patented formulation of Curcumin and soy lecithin used in the production of Ateronon Active, means it is 30 times more absorbable than standard turmeric. Published research carried out by the Journal of the International Society of Sports Nutrition 2014 at the Olympic Training Centre in Barcelona, Spain, shows that Curcumin, is a powerful anti-oxidant derived from turmeric. It attenuates damage from oxidative stress and inflammation related to acute muscle injury induced by continuous exercise. This can be extremely uncomfortable and cause an ‘exercise hangover,’ resulting in fatigue, recurrent infections and an impaired immune infection. Taking one to two Ateronon Active tablets every day relieves muscle tension and joint strain associated with DOMS. Furthermore, benefits of taking the supplement can be felt within a week of consumption. Recently launched at the Football Medicine Strategies for Player Care Conference this month (April), Ateronon Active has received outstanding reviews. Attendees at the show in London included medical teams from the England National team as well as top Premier and European football teams. Ateronon Active is priced from £15 for a pack of 30 tablets. Furthermore, its natural ingredients are not sports banned substances. Do you suffer with DOMS? Let us know in the comments section below or on our Twitter and Facebook pages. Sport-locker.net get stuck in to some top quality sports nutrition thanks to Etixx! Swimmers make the best lovers according to new BHF research!